Continuously assess which lead sources are generating the best results for your business. 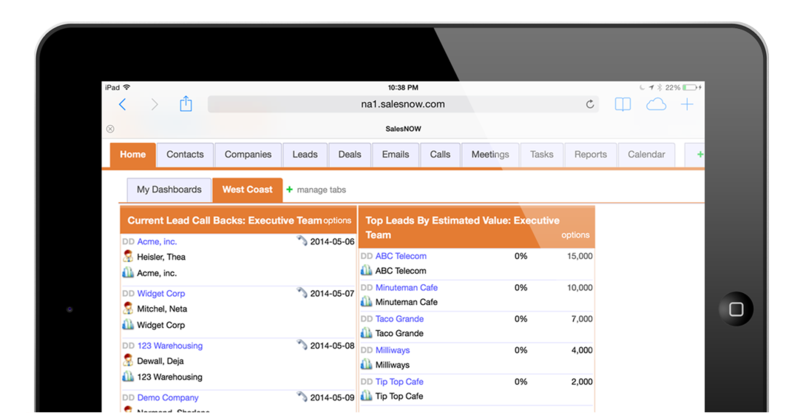 SalesNOW lets you create a customized list of lead sources that can be assigned to each lead. 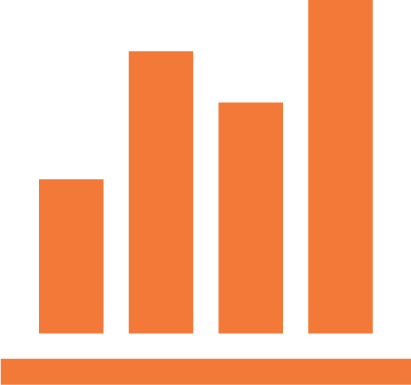 This lead source information will be maintained as your leads are converted and progress through the sales pipeline. Lead sources can even vary by team to enable management to drill down to specific lead sources that may only be relevant to only certain teams. 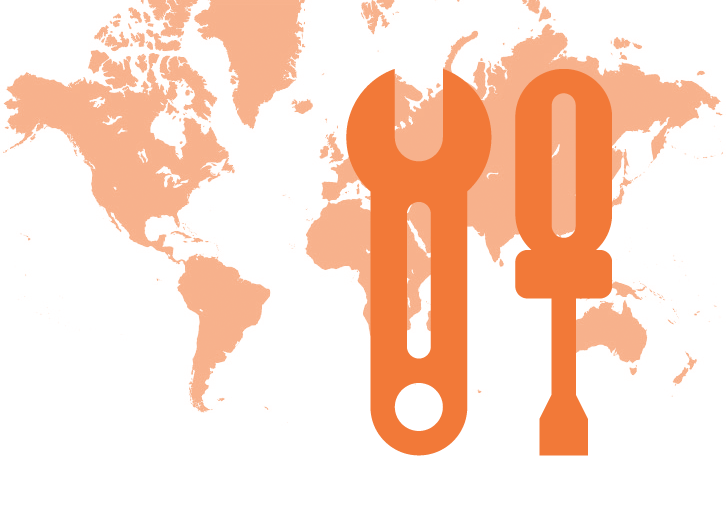 Linking lead sources to campaigns will automatically track the success of your campaigns. Not only will the campaign record track the campaign’s budget and actual costs, but also all of the leads and opportunities generated by the campaign will roll-up as well. Know which marketing campaigns are delivering the best ROI for your business. 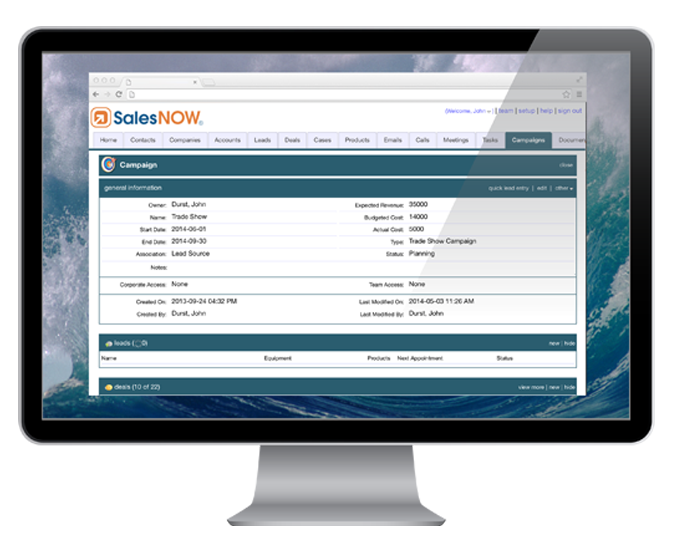 Get complete insight into your lead generation programs in real-tme with SalesNOW. Report on lead activity and sales results by specific rep, sales team or for the entire company. Filter your results by date range, lead source, program type, account type and much more. Seemlessly track lead-to-revenue to measure how well each lead source is doing for your business.